Make your nails stand out and look fabulous with Delwedd Beauty Salon. Offering a broad range of professional manicures, pedicures and gel treatments, Delwedd Beauty Salon can ensure your nails keep that ‘wow’ factor. From professional manicures to our popular mini pedicures, Delwedd Beauty Salon has it covered. We can file and polish your nails and have your hands looking amazing for that social event you’ve been looking forward to. We will make you feel welcome and help you put the world to rights while your treatment is carried out. So, remember, when you are looking for expert nail treatments in Crymych, look no further than Delwedd Beauty Salon. Give your hands the love they deserve, your hands and your nails go through a lot and they deserve to be treated. 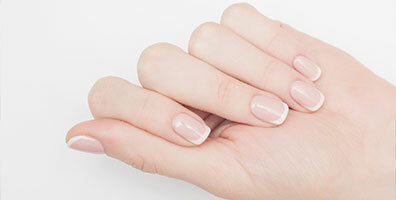 We will cut, file and shape your nails to have them looking healthy and natural. To add that extra level of attraction, why not pick a colour and stand out. We use only premium quality polishes to be sure you get the best look and richness of colour. A pedicure is ideal for a therapeutic and refreshing break from your daily routine. Getting a pedicure is a perfect way to pamper your feet, and sit back and get some me time with a magazine. Give your feet some time off and let them feel normal again. We also have a luxury pedicure using Paraffin wax meaning your feet will be feeling super smooth and soft. If you are looking for that little tidy up for your nails, then Delwedd Beauty Salon can provide a relaxing and simple file and polish to keep your hands looking great. If you are unsure when you will need one, call and speak to Nia about it. Delwedd Beauty Salon can help with nail repair and maintenance as well as individual sculptures. If you’re after that little bit extra, Delwedd Beauty Salon can offer a range of gel nails to help with keeping your hands fashionable and on trend, from a Gel overlay, French gel overlay, and clear gel overlay. 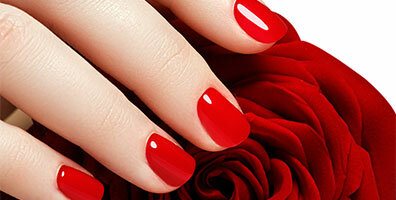 With a wide range of Gel nails and even exclusive access to a range of Geleration by Jessica. 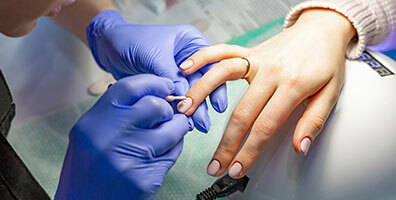 We can also help with Gel nail removal and nail tidying. Nail treatments to make your hands look amazing? Delwedd Beauty Salon is where you need to go!